Rattan cane furniture is a trend that shows no sign of slowing down anytime soon. Once relegated to stoeps, gardens, and second-hand furniture shops, cane furniture began to be featured in decor magazines all over the world. For kids rooms and nurseries, cane has become especially popular, adding a touch of bohemian chic that is surprisingly versatile and easy in a range of decor styles. 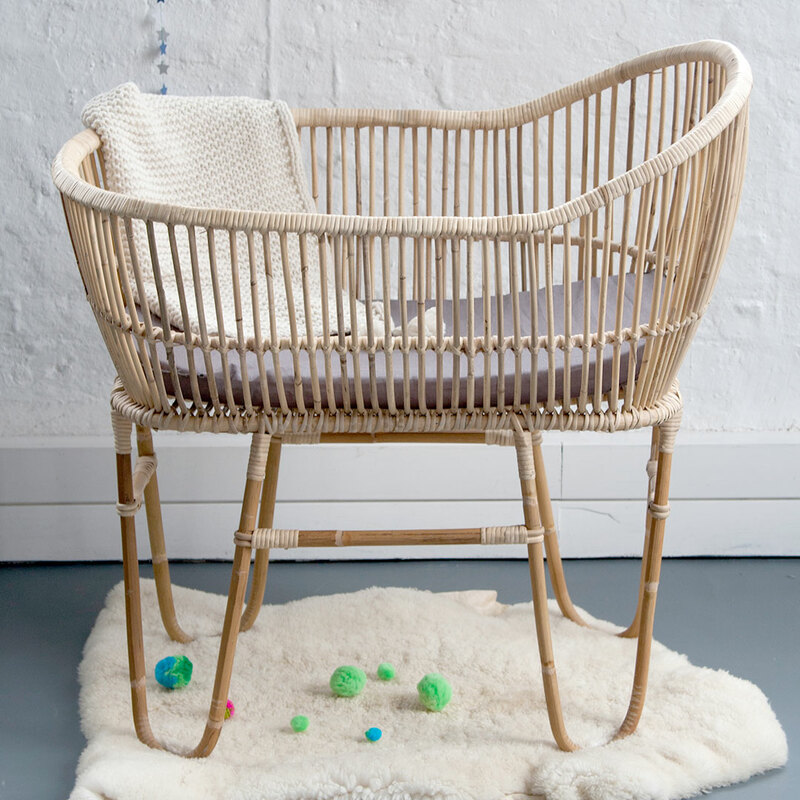 What makes rattan cane furniture so perfect for your little one’s nursery? And, more to the point, how can you integrate a few carefully chosen cane furniture pieces in your baby’s nursery? Let’s take a look. Old-fashioned, nostalgic, simple, and eye-catching, wicker and rattan cane furniture have made a massive comeback in recent years, for good reason, too, we might add. Weather-resistant, sturdy, and well-constructed, this material is made to last. Cane is a great choice for those wanting a baby nursery that is eclectic while also being warm, laid-back and down to earth. The natural colours of rattan easily blend into virtually any colour scheme, while the woven design adds plenty of visual interest without being over the top. The Rattan Cane Baby Crib by Lu & Barnabe offers a statement crib that is perfect for modern nurseries. This crib is made in Cape Town, using high-quality Kooboo cane that is woven into intricate designs by traditional craftsmen. With its neutral wooden finish, woven hairpin legs, and classic design, this crib is suitable for boys and girls of 0 to 12 months. Its sturdy frame ensures full support for your little one, while its interior easily fits an extra length moses basket mattress. 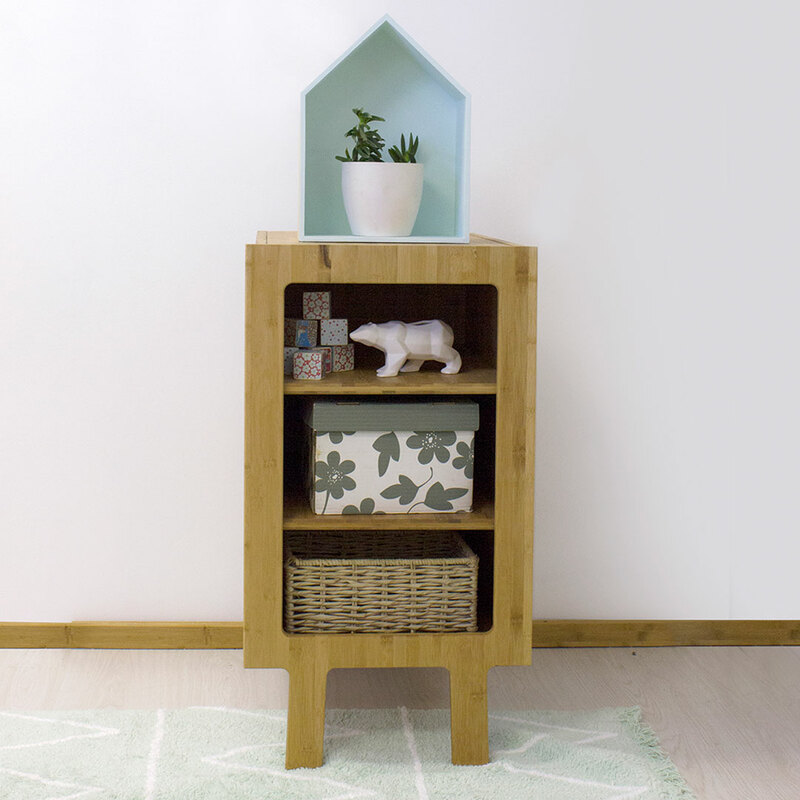 Pair with a neutral-toned compactum such as the white and oak Pedersen + Lennard Compactum or the Bambu Compactum. For the final finishing touches, try a simple woven rug in hemp or cotton. Pairing beautifully with this crib, the Traditional Malawian Chair is a miniature version of the classic Malawian chair. This woven chair is made from natural wicker. It is available in a range of colours such as grey, pink and white to suit your decor style, or in classic neutral for those who prefer the neutral tones of wicker. 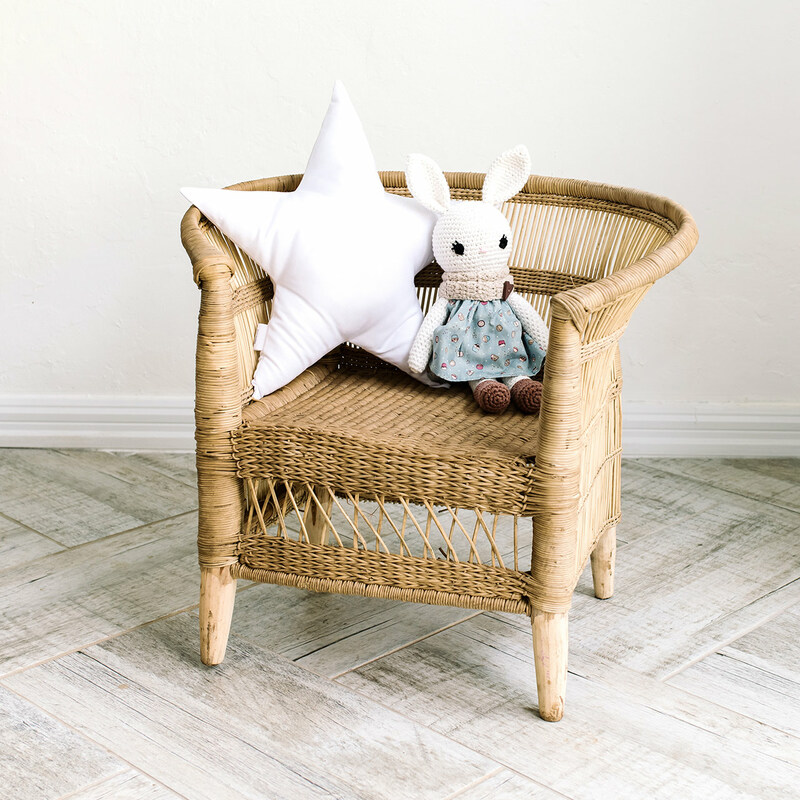 Whether used as a functional chair for toddlers and little ones, or as a decorative chair for teddies and dolls, this chair will add just the right touch of rattan to your nursery. Complete the look with a few carefully chosen kids scatter cushions or baby scatters from our collection. However you use rattan cane furniture in your nursery, one thing is for sure… this furniture is as gorgeous as it is practical and versatile. Would like to know price of baby crib. Hello Maria! The Rattan Cane Crib is R4,999.